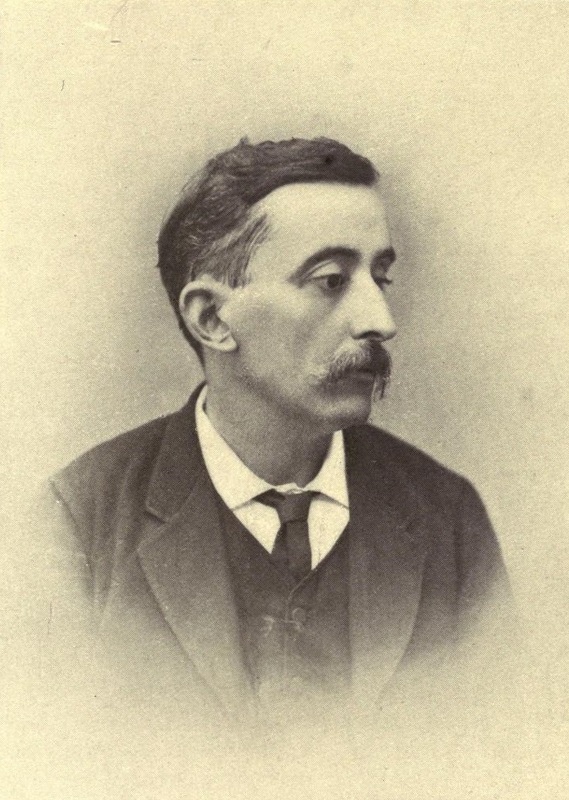 This entry was posted in film, reading and tagged ghosts, japanese, kwaidan, lafcadio-hearn, masaki-kobayashi. Bookmark the permalink. 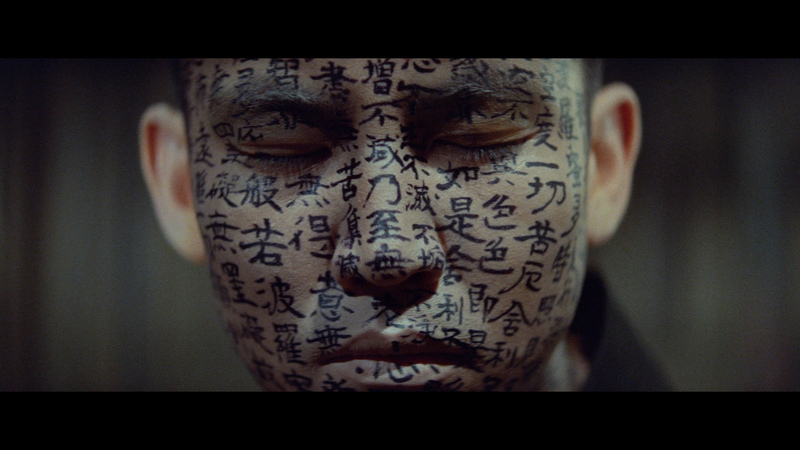 I have read Kwaidan and have seen the film just recently. The photography in the film is fantastic–such colors.. I found the essays on the insects to be very interesting–I never had the opportunity before to see how people in other cultures view those very common insects. How interesting you mention Hearn today. I was just thinking about him a couple of days ago as another became available at Project Gutenberg.